A few days ago, we released opam 2.0.0~rc4, and explained that this final release candidate was expected be promoted to 2.0.0, in sync with an upgrade to the opam package repository. So here are the details about this! If you haven't updated by September 17th, the amount of updates and new packages you receive may become limited¹. So what will happen on September 17th ? 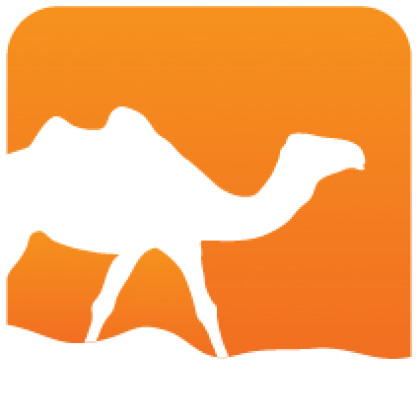 From then on, pull-requests to ocaml/opam-repository need to be in 2.0.0 format. Fixes to the 1.2 repository can be merged if important: pulls need to be requested against the 1.2 branch in that case. The CI checks for all PRs ensure that the package passes on both 1.2.2 and 2.0.0. After the 17th of september, only 2.0.0 will be checked (and 1.2.2 only if relevant fixes are required). opam-publish.2.0.0~beta has a fully revamped interface, and many new features, like filing a single PR for multiple packages. It files pull-request in 2.0 format only, however. At the moment, it will file PR only to the 2.0.0 branch of the repository, but pushing 1.2 format packages to master is still preferred until September 17th. It is also advised to keep in-source opam files in 1.2 format until that date, so as not to break uses of opam pin add --dev-repo by opam 1.2 users. The small opam-package-upgrade plugin can be used to upgrade single 1.2 opam files to 2.0 format. 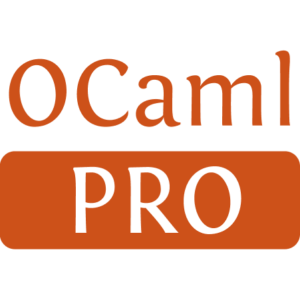 ocaml-ci-script already switched to opam 2.0.0. To keep testing opam 1.2.2, you can set the variable OPAM_VERSION=1.2.2 in the .travis.yml file. The opam admin upgrade command can be used to upgrade your repository to 2.0.0 format. We recommand using it, as otherwise clients using opam 2.0.0 will do the upgrade locally every time. Add the option --mirror to continue serving both versions, with automatic redirects. It's your place to decide when/if you want to switch your base repository to 2.0.0 format. You'll benefit from many new possibilities and safety features, but that will exclude users of earlier opam versions, as there is no backwards conversion tool. ¹ Sorry for the inconvenience. We'd be happy if we could keep maintaining the 1.2.2 repository for more time; repository maintainers are doing an awesome job, but just don't have the resources to maintain both versions in parallel. Generated from opam-2-0-0-repo-upgrade-roadmap.mdusing opam2web, courtesy of OCamlPro. Commercial support.